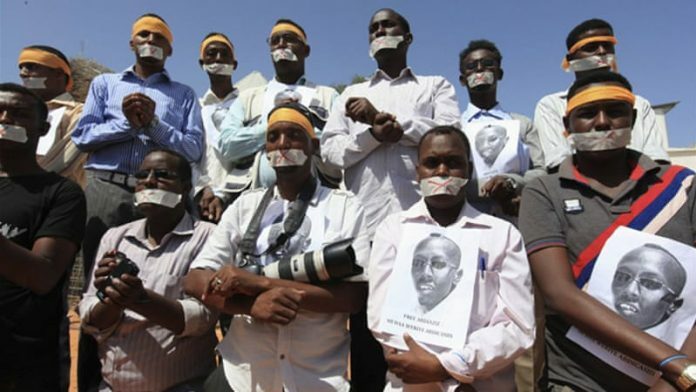 Somali journalists have appealed to the government for efforts to end impunity and violence against media workers after the murder of three colleagues in 2018. The National Union of Somalia Journalists (NUSOJ) also called on the government to arrest the perpetrators of such heinous acts, saying in all cases journalists have been murdered, their killers have never been apprehended. “I am deeply saddened that Somalia still remains in the top-list of the countries that journalist are murdered and culprits go unpunished. We need to improve this situation,” Mohamed Ibrahim Moalimuu, NUSOJ general secretary, said in a statement issued on Thursday evening. Moalimuu said the government is responsible for the safety and protection of journalists and media workers against any threats or physical violation of their right to life and integrity by its security forces and other non-state actors. 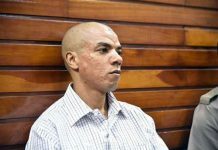 “The high levels of violence against journalists are unacceptably high and there is an urgent need for the government to protect and enforce journalists’ basic right to life,” he added. According to the union, eleven journalists and media workers including two female journalists were killed in Somalia while performing their duties between 2016 to 2018. The statement comes barely a week after a radio journalist was killed by unknown gunmen on Oct. 27 in Mogadishu. Two unidentified gunmen shot Abdullahi Mire Hashi in the town of Elasha Biyaha, about 17 km from the Somali capital, Mogadishu. No arrest has been made so far. 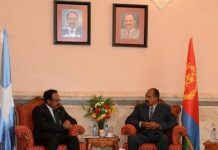 The Horn of Africa nation remains one of the most dangerous places in the world for journalists with dozens having been killed, maimed or forced to leave the country. The Committee to Protect Journalists says about 25 journalists have been murdered with complete impunity between September 1, 2008 and Aug. 31.